Taj Al Mulook General Trading LLC is a multinational organization that has been in operation for over 25 years. Our head office is located in Dubai with a subsidiary company in Saudi Arabia. We are also ISO: 9001 certified with highest credit ratings from Coface, Dun & Bradstreet. The company is head by an experienced board of directors leading a talented group of individuals with extensive knowledge and expertise in the chemical distribution sector. Our management team is highly experienced and characterized by a clear commitment to profitable, sustainable growth along with identifying talent to drive the company towards its objectives in the short and long term. 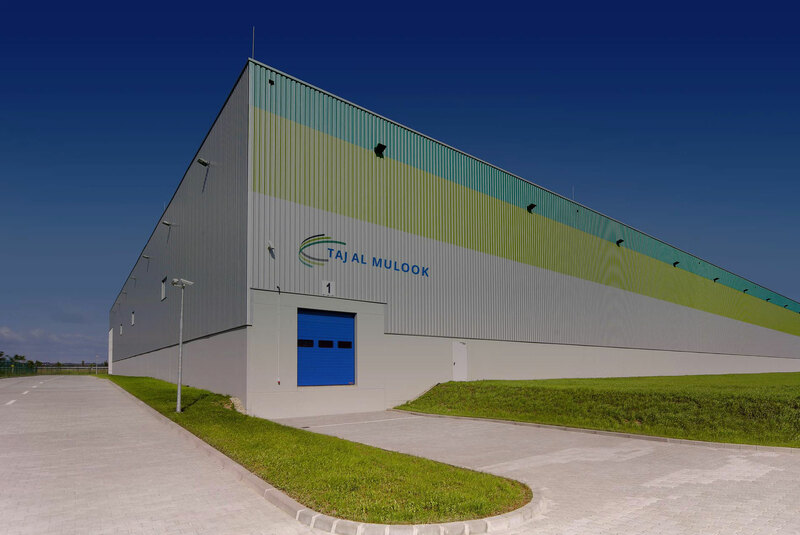 Taj Al Mulook, Chemical Suppliers in UAE and all over the middle east regions, caters to the whole gamut of industries including Polyurethane, Paint Ink & Coating, Rubber, Plastics, Construction Chemicals, Lubricant, Oil & Gas, Petrochemicals, Water Treatment, Ceramics, Food Chemicals and Industrial & Specialty Chemicals. State of the art warehousing facilities in Dubai, Umm Al-Quwain, Riyadh & Jebel Ali Free Zone enable us to cater to U.A.E, Oman, Saudi Arabia, Bahrain, Kuwait, Jordan and Lebanon amongst others. We also have a significant presence and customer base in Egypt, Tunisia, Eritrea, Ethiopia, Djibouti, Uganda, Kenya, Tanzania, Malawi, Mozambique and Madagascar. Our specialized sales team provides high quality technical & professional services backed by years of experience.